Home » Letters from Vermont » Today is Book Direct Day! 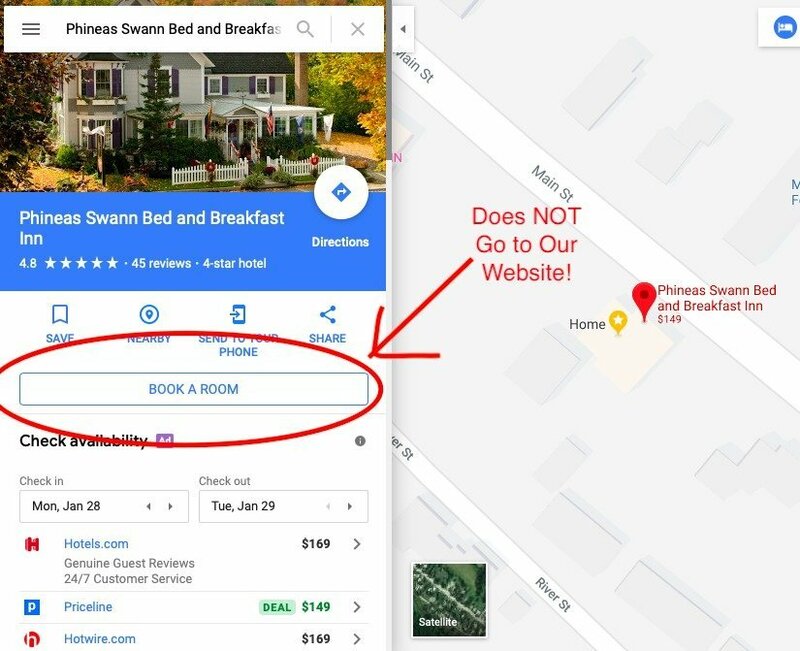 It’s a response to a growing challenge travelers are facing: A large number of websites and internet players are forcing travelers to pay higher prices, by tricking them think they’re booking directly from an inn or hotel. Google’s “Book a Room” button makes you think you’ll go to our website. But it won’t. It takes you to a third-party website. And Google gets a piece of the action for sending you there. Then the third-party website charges you something for making the reservation. Then they actually charge us a commission when they send you to us. And if you don’t think all those extra hands don’t add on to the cost of your stay, you’re mistaken. It’s become a big problem. In some cases, there have been unscrupulous internet people who’ve taken your credit card information, sent you an email that makes you think you have a reservation, and then they never contact the inn or hotel at all. So you have the double whammy of showing up with no reservation and no room, and you’ve had money taken out of your account (at best) or have had your credit card hacked. Online travel fraud is costing travelers more than $4 billion a year. Needless to say, we don’t ever want to be in the sad situation of having to deliver this bad news to a guest that they’ve been taken. We and other B&Bs, inns, and hotels are starting to fight back. There’s even a dedicated website to help spread the word about how to make sure you’re booking direct and saving the most money. 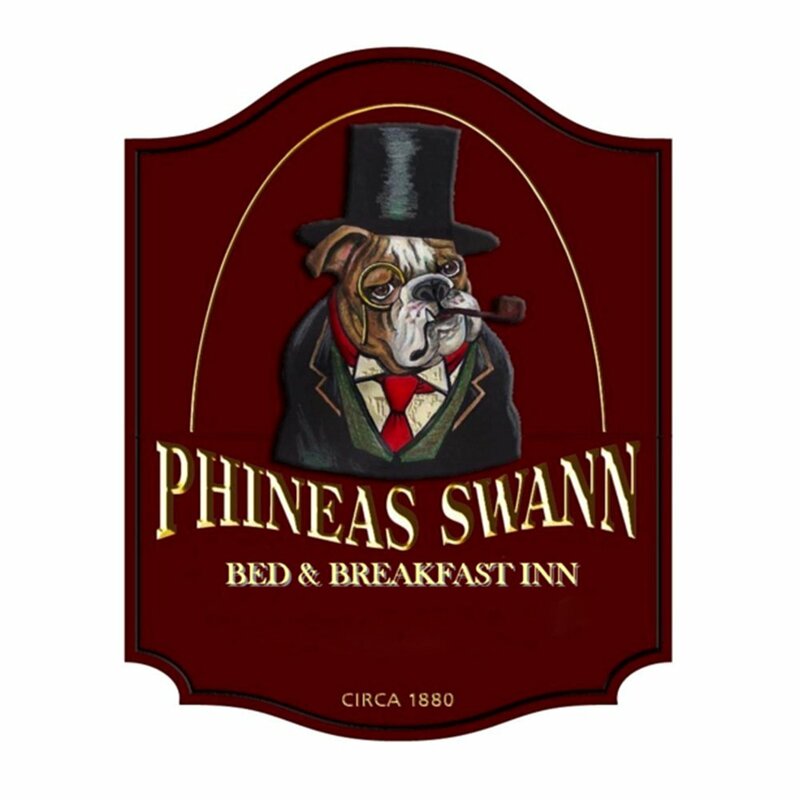 The important thing to keep in mind: You will never see a lower price for your room than at PhineasSwann.com.